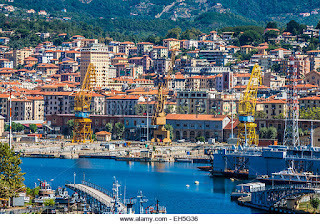 This is La Spezia — one of the locations in my work-in-progress novel, The Romantics, the story of two half-sisters, their dispute over an inherited cottage in Italy, inhabited by the ghost of the poet Shelley. 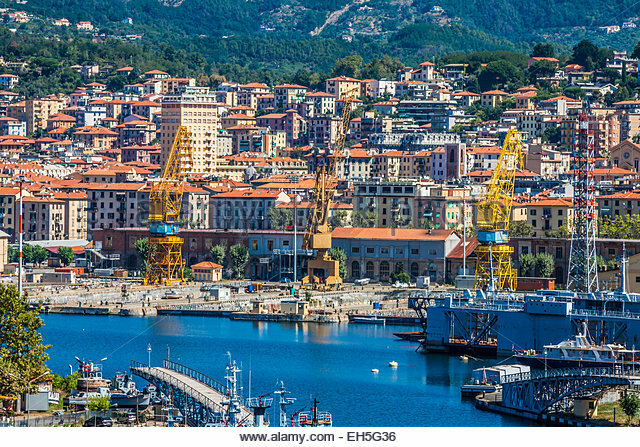 This is where I wish I was living, even imaginatively. 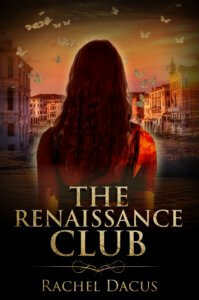 But I’m stuck dealing with the hassles of publishing my last novel, The Renaissance Club. This is the fate of the Indie author — the self-published or micro-press published novelist. Nothing is easy, and everything takes up the precious time we need for the slow, slow, but deliciously slow creative process. So I’m turning to one of my favorite gurus on the subject of publishing to help you navigate, if you’re trying ot decide whether to be an India author. Here’s Jane Friedman on a new twist in self-publishing: getting an agent AFTER you self-publish. And if you’re still trying to decide if you have the right stuff to be a self-publisher, here’s Jane on how to make the decision. She’s so practical, and that really helps with a highly emotional decision! As for me, I’m an Indie at heart. I like conceiving of book covers (even if I ‘m not an artist), and I like the whole idea of marketing my stuff. I love playing on social media and establishing myself as an author this way. Blogging is what I do to relax, ditto Twitter and Facebook. I’ll see how things go, but I may publish The Romantics on my own. There are so many good reasons to go Indie — a big one being the luxurious feeling of control. I really miss it. But the cure, of course, is writing something new.